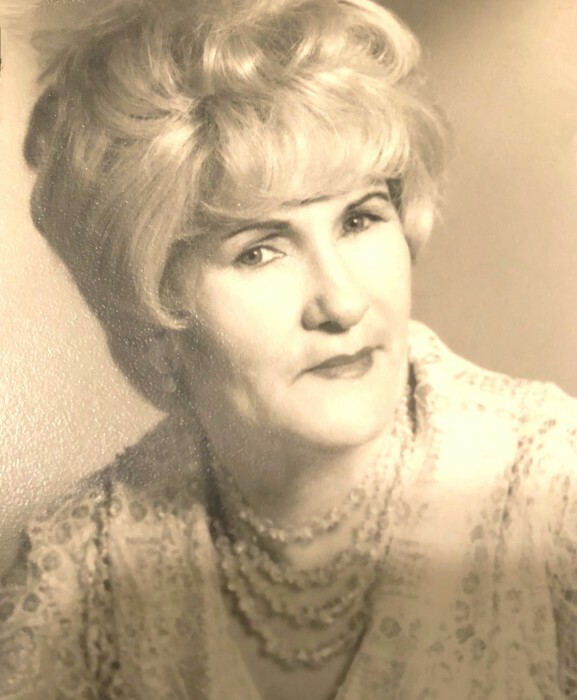 Rice, Mary C., age 95, of Middletown, passed away Wednesday, August 29, 2018 at Hospice of Butler and Warren County, She was born August 14, 1923 in Dickerson, Virginia to Marinous and Lucinda (Puckett) Pederson. She worked in Real Estate for 60 years. Mary is survived by her daughters, Rosemary Watkins of Middletown, Beverly Myers of Lebanon; son, Johnny Sturgill of Texas; granddaughter, Marissa Dawson; 9 grandchildren; numerous great-grandchildren. She is preceded in death by her parents; 5 siblings; daughters, Eileen Sturgill, Judy Turner; son, David Sturgill. Memorial contributions may be made to Ohio Hospice of Butler and Warren County 5940 Long Meadow Drive, Middletown, Ohio 45005. Condolences may be sent to the family at www.bakerstevensparramore.com. Ohio Hospice of Butler & Warren Co.